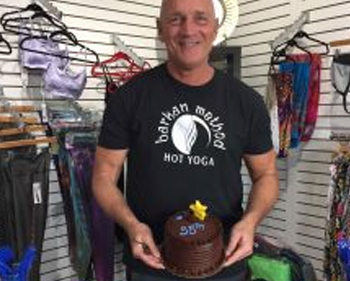 Barkan Method Hot Yoga 35th Anniversary!!! 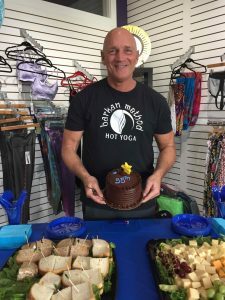 We had an amazing time on January 20th 2018 celebrating our 35th anniversary at The Barkan Method Hot Yoga Fort Lauderdale!! 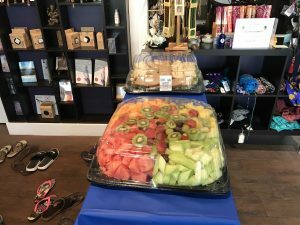 We offered discounted, prices, giveaways, raffles and lot and lots of food! 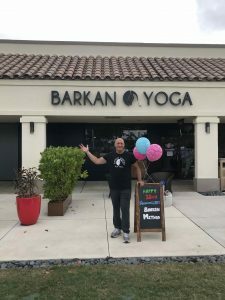 I want to thank everyone for coming! I also want to thank all the people, students, teachers, and friends who have supported our school throughout the years!! 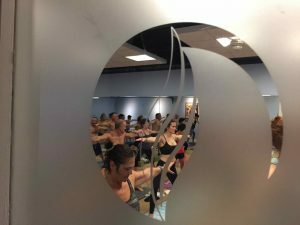 The Classes were packed and everyone had an amazing time! !